With over 1.5 billion global users, WhatsApp has become a go-to app for instant messaging across the world, which is also free of cost. The known fact is that the app not only connects people at a distance but also offers free voice and video call benefits, unlimited image sharing and more. The Facebook-owned company has left no stone unturned to offer a simple and feature-packed engaging platform. However, to use this handy app, one needs a smartphone, a stable internet connection as well as a mobile number. The good thing is that instant messaging app is not only available on all smartphones, but also supports feature phones like JioPhone and Nokia 8110. But, what if one doesn’t want to use their mobile number and want to connect to contacts using a landline number. Sounds crazy to you? In the recent past, when WhatsApp launched its Business app, it gave the standard messaging service a new dimension. 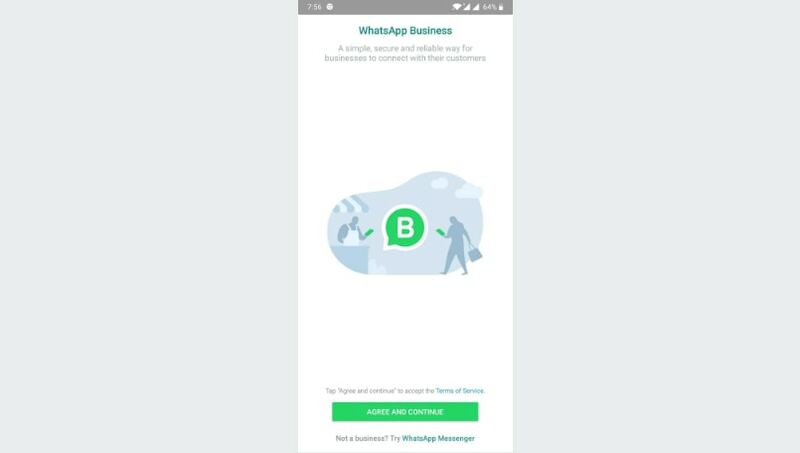 The company not only offered businesses a more secure way to communicate but also gave small business owners an opportunity to set up their WhatsApp account using a landline number instead of a mobile card number. This method is also good for businesses who majorly prefer a landline number as they can then directly link it to their WhatsApp Business app. This will save them from the mess of sharing their personal number with strangers or using two phones numbers. One can now also use a landline number with the standard WhatsApp app. Of course, you are first supposed to download and install the regular WhatsApp or its Business app. Then, open the WhatsApp app on your mobile phone, tablet, laptop or any other WhatsApp compatible device. 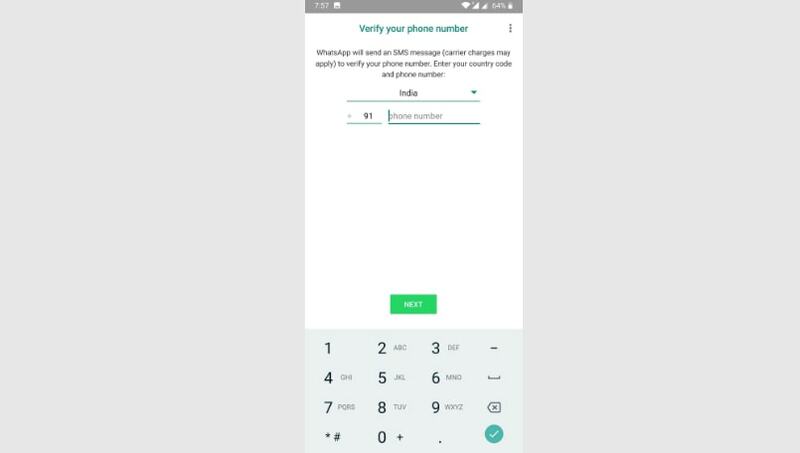 The WhatsApp app will then prompt you to select your country code and accordingly register a 10-digit mobile number. Here, you can also enter a landline number. 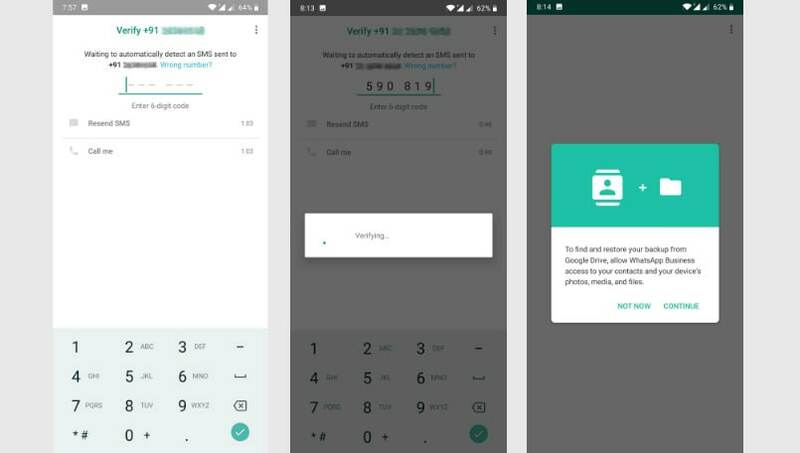 The app will then verify your number either by calling or SMS method. It will first send a verification message to the entered number. But, as you will be adding your landline number, you will not receive any message. You then have to wait for a minute, after which the verification by SMS will fail. You can then opt for the other “Call Me” option. You just have to tap on that option to get a call on the landline to complete the verification process. 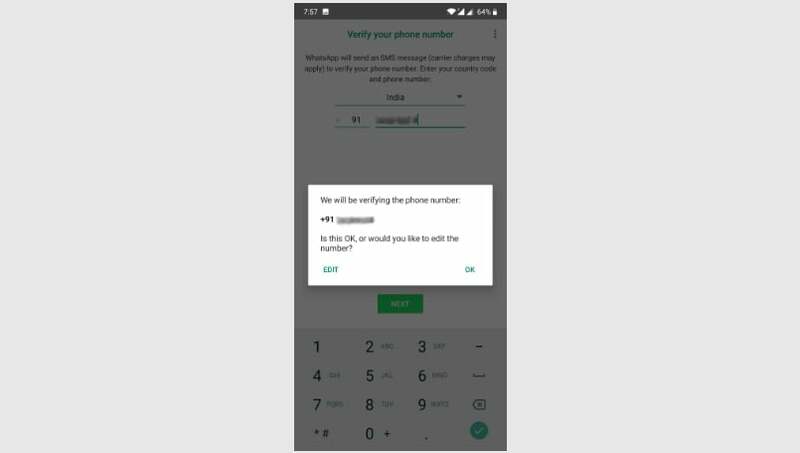 Once you tap on the call option, you will receive a call on your landline number, and an automatic voice will spell out a 6-digit verification code, so that you don’t miss any number. You then have to type the same verification code into the app to access WhatsApp with your landline number. Once the verification is complete, simply complete the regular setup process, including setting up your profile photo, name and more.